Rhema University is happy to welcome Dr. Raul Vidal as the Director/Ambassador of Heights Extension Campus in Los Angeles CA. Dr. Raul G. Vidal was born into a broken home, the father being an alcoholic and a mother that was dedicated to taking her sons out of the hard streets of West Los Angeles. Dr. Raul had a powerful encounter with the Lord Jesus at the age of 19 after struggling with a life of addiction and getting lost in the street lifestyle. He received the Lord Jesus Christ as his personal Savior and Lord on September 15, 1997, and was admitted into a Rehabilitation program were he was delivered and disciplined in his new life in Christ. In his first year of salvation, he heard the voice of the Lord about being a preacher, missionary and received a calling into the ministry of the Lord, which God planned for his life. Since 1997 Dr. Raul has served in numerous ministry endeavors including the initiation of a Training center for young adults desiring to be trained for full-time ministry in LA, NYC & Mexico. Together with his wife Linda Vidal, they ventured on a church plant in El Salvador, Central America establishing a church with the 4 years they served on the field. 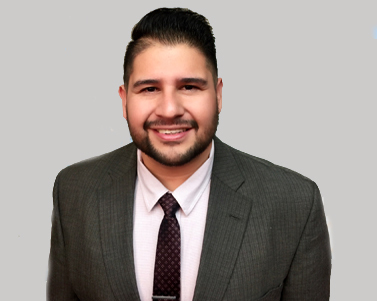 Dr. Raul has an Associate in Biblical Studies from Victory Education Training Institute, Bachelor in Christian Ministry from Facultad de Telogia and Masters of Arts in Christian Ministry from Southern California Seminary and Doctorate of Theology from Rhema University. Currently, Dr. Raul serves as the English Pastor at the church his parents founded 11 years ago. His passion is to disciple, train and launch people into their God-given calling. 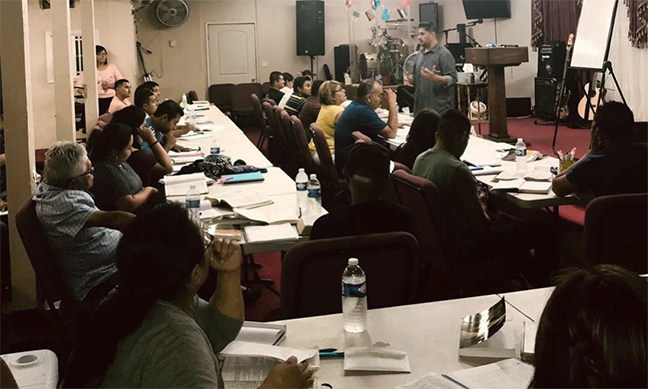 This summer Dr. Raul stepped out to answer the call to begin Crown Bible Academy in memory of his late brother Steve Vidal who being a bible college student himself in preparation for ministry lost his life in a fatal car accident. Dr. Raul has been married to Mrs. Linda Vidal since 2004 who actively serve together in the ministry and as well with Crown Bible Academy. Together they are raising two handsome adolescent active sons, Raul GIO Vidal Jr. who loves education and video games and Christian Steve Vidal who loves sports specifically baseball and art.